July 15, 2017. Posted in Blog. I just discovered roundme.com – an online service where you can upload panoramas and create virtual tours easily. 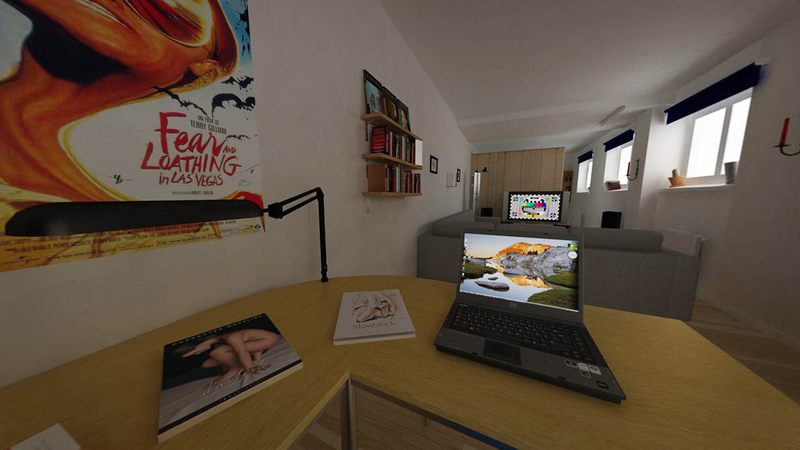 To try it out, I created a tour using some old panorama renders of my apartment, from an old 3DSMax-scene. We’ll see if I add some more stuff there later on.